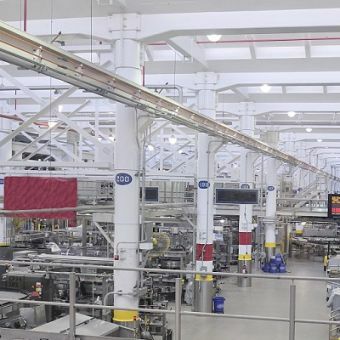 Durable industrial and commercial flooring guaranteed for 25 years. 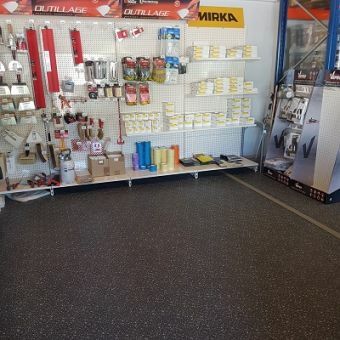 Manufacturing durable flooring systems for industrial, warehouse and commercial to garages and domestic applications. Our entire operations are now powered by 100% renewable energy. 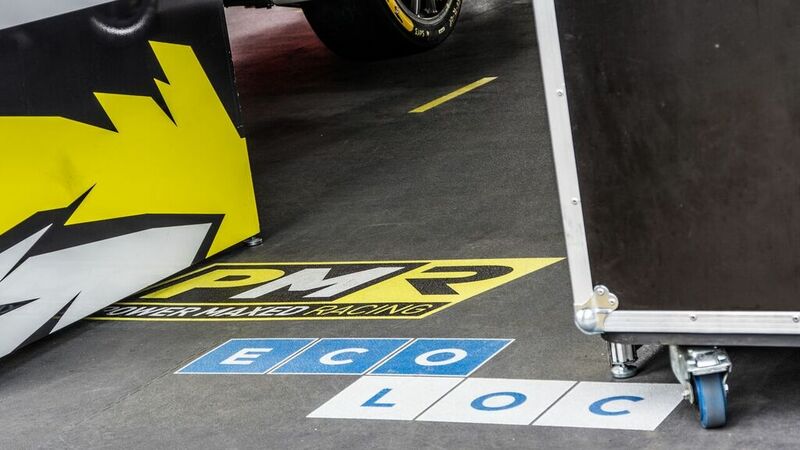 We are proud to be the official flooring partner of British racing team Power Maxed Racing! Get a competitive quote from one of our experts now! We will guarantee your satisfaction with our personal service and superior product. 100% recyclable with the option of 100% recycled ranges available. We are so confident in the quality of our flooring we can give you a 25 year product guarantee. 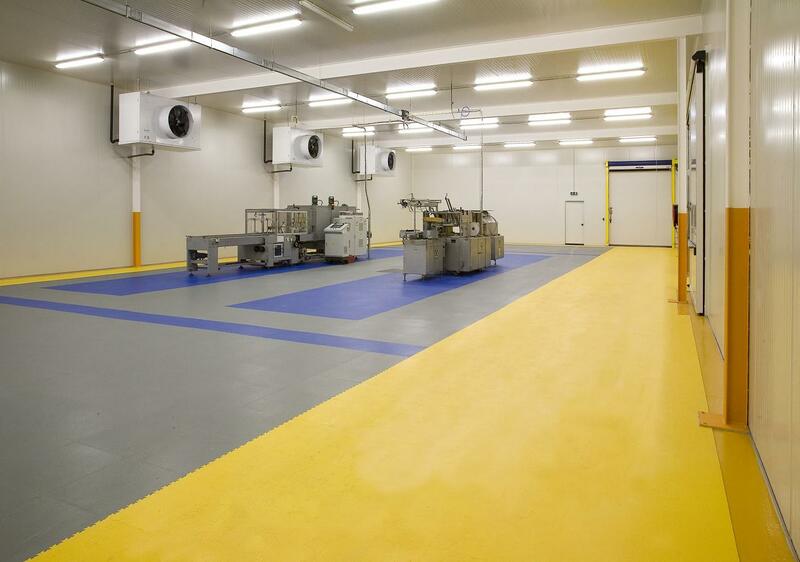 Ecoloc flooring is manufactured in-house, ensuring the highest quality standards and rapid dispatch/delivery.